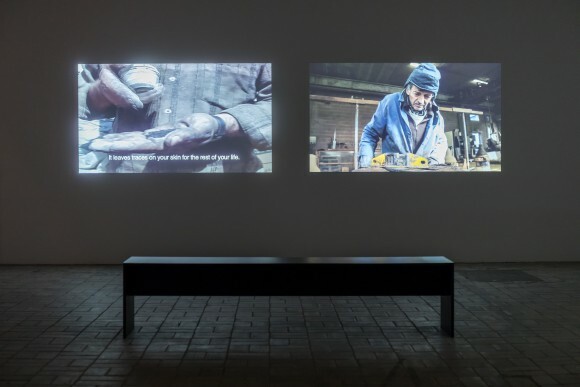 KW Institute for Contemporary Art and the Schering Stiftung present Don’t Shrink me to the Size of a Bullet by artist Hiwa K (born 1975), winner of the Schering Stiftung Art Award 2016. 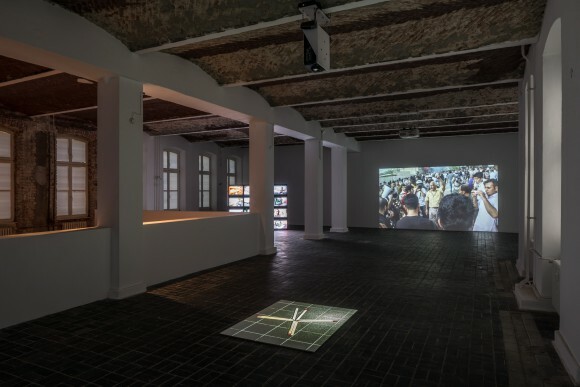 For the exhibition at KW, the artist presents a selection of works from the past ten years as well as an ambitious new production, co-produced by the Schering Stiftung, with support of the Medienboard Berlin-Brandenburg. 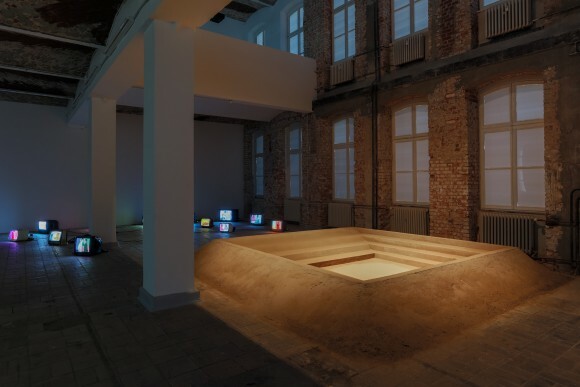 Forced to leave his home country for political reasons, the disconnection with what was formally known as “home” is crucial to the artistic inquiry undertaken by Hiwa K. This question drives the artist to produce work in which vernacular forms, oral histories, and political constructs are intertwined. The various references in his practice consist of stories told by family members and friends, found situations, and everyday encounters that evolve around make-shift solutions and pragmatic approaches to often complex ideas and concepts. In this capacity, the artist attempts to retain the traditions surrounding his upbringing while also obtaining the knowledge that will help him to further integrate into newer environments. 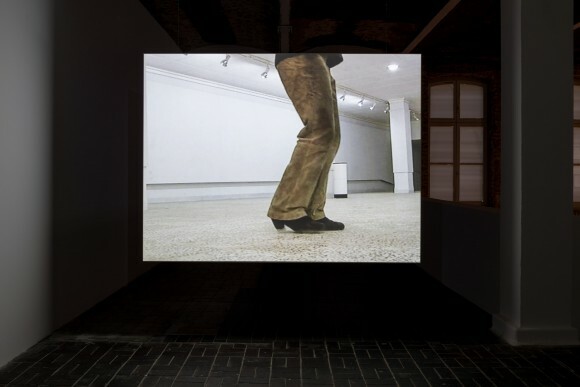 The exhibition is accompanied by an extensive publication, which presents the entirety of the artist’s oeuvre to date. The publication, Don’t Shrink Me to the Size of a Bullet, is edited by Anthony Downey and is published by Verlag der Buchhandlung Walther König. The exhibition Hiwa K: Don’t Shrink Me to the Size of a Bullet. 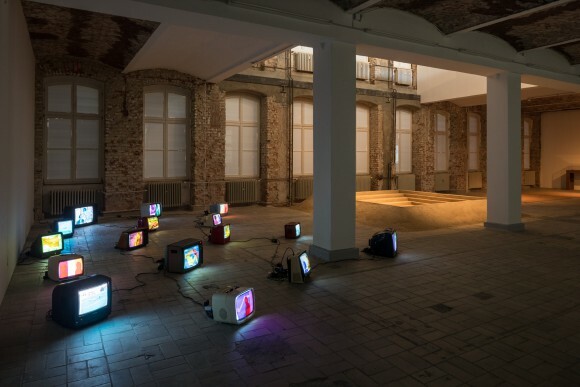 Schering Stiftung Art Award is a collaboration between the Schering Stiftung and KW Institute for Contemporary Art.